The art of living the "good life" requires skilful attunement to the lovely presences in everyday life. 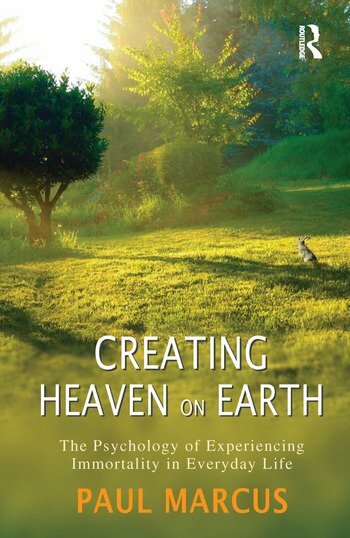 Lodged in a psychoanalytic sensibility, and drawing from ancient and modern religious and spiritual wisdom, this book provides the details, conceptual structures, and inner meanings of a number of easily accessible, everyday activities, including gardening, sport, drinking coffee, storytelling, and listening to music. It also suggests how to best engage these activities, to consecrate the ordinary in a way that points to experiential transcendence, or what the author calls "glimpsing immortality", a core component of the art of living the "good life".